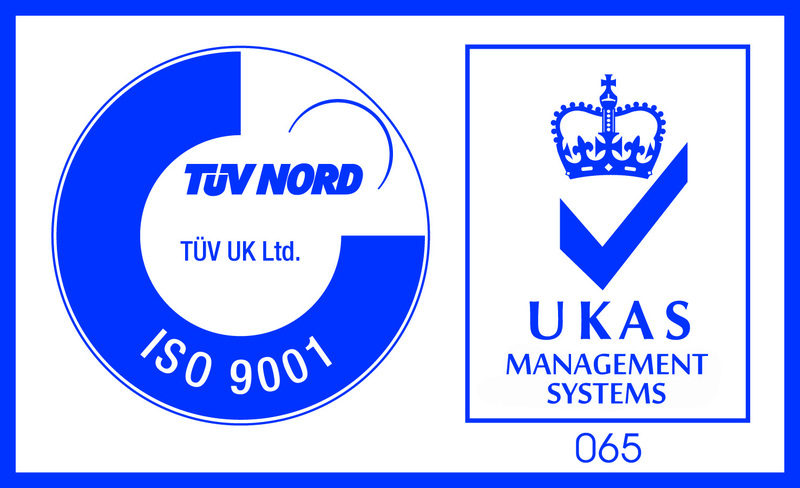 Fairham Mouldings are proud to announce that we have once again achieved the internationally recognized standard of ISO 9001:2008. 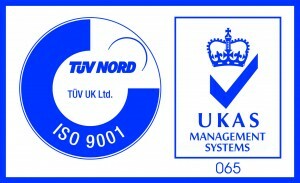 TUV Nord, which conducted the comprehensive review of the company’s operation, has formally awarded Fairham Mouldings the certification. The review by TUV Nord, focuses on key components such as customer satisfaction and the establishment of processes that govern a company’s continuous improvement. This latest achievement reflects our continued drive to delivering a comprehensive single source facility, combining in-house design and component manufacture. The integration of a fully operational Quality Management System at Fairham Mouldings allows us to improve and develop the products and services we offer, and to enhance the customer experience. Ultimately meaning we can deliver faster and more efficiently to you. Achieving yet another clean sheet during this review emphasizes our passion and commitment to quality, producing consistently excellent products and delivering first-class customer service.